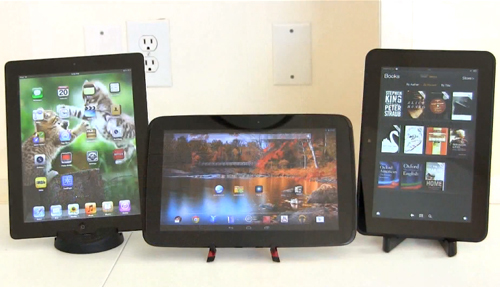 Lisa over at Mobile TechReview compares three great tablets, the iPad 4, Google Nexus 10 and the Amazon Kindle Fire HD. Check the comparison video after the break. According to a report by the Wall Street Journal, Google and its Motorola branch are working on a future high-end smartphone to rival the Apple iPhone and the Galaxy S lineup. 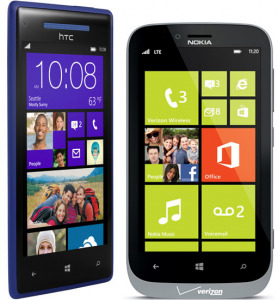 PhoneDog compares two Windows Phone 8 devices from Verizon, the HTC 8X and the Nokia Lumia 822.